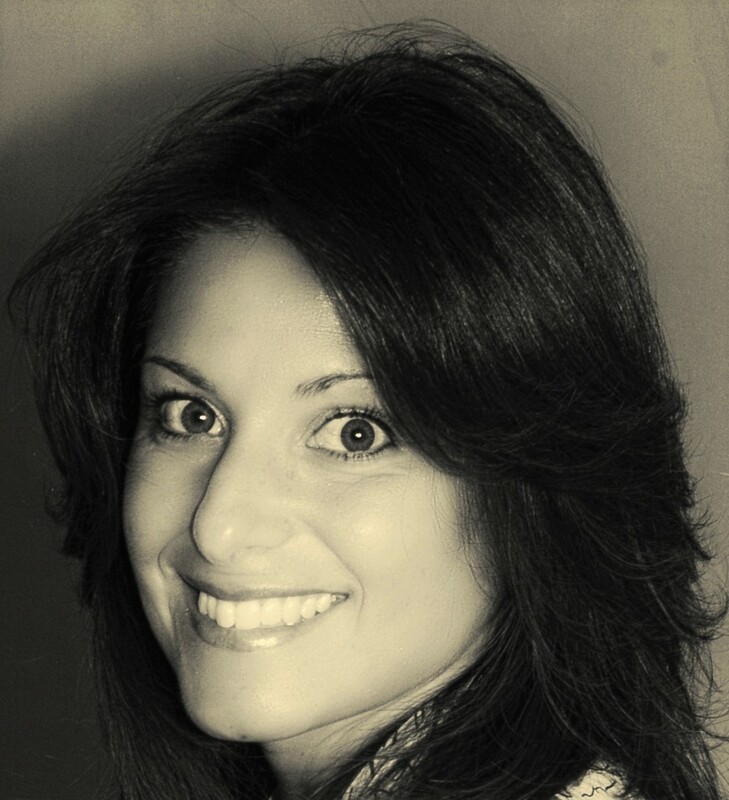 “I was born in Canada and am currently living in an Italian town called Trento, where I’m working as a teacher of English. 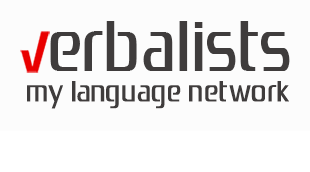 I met representatives from the Verbalists Language Network at a business meeting this year, organised by the Maltese IELS School, and I must admit, they won me over straight away with their approach to language learning. Following their advice and recommendation, I enrolled in a 4 week intensive Trinity Cert. TESOL course (Trinity Certificate in Teaching English to Speakers of Other Languages), at St Giles school in central London. 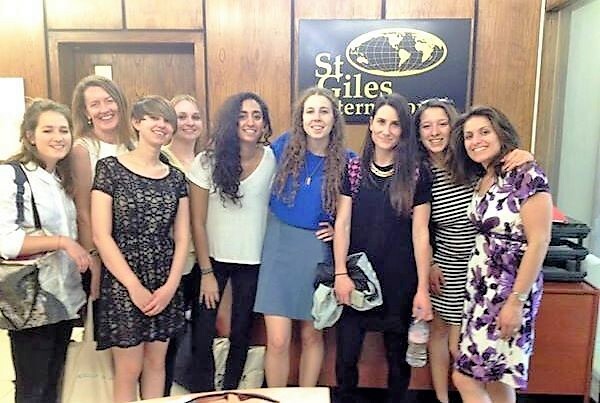 The entire application process along with the diagnostic test required to enrol in this course were pretty demanding, as St Giles sets their criteria high in the selection process. Upon completion of the course it became clear why this procedure is so complex. The Verbalists team exceeded my expectations in their helpfulness, as well as patience in dealing with my requests… I know I can be a handful sometimes! 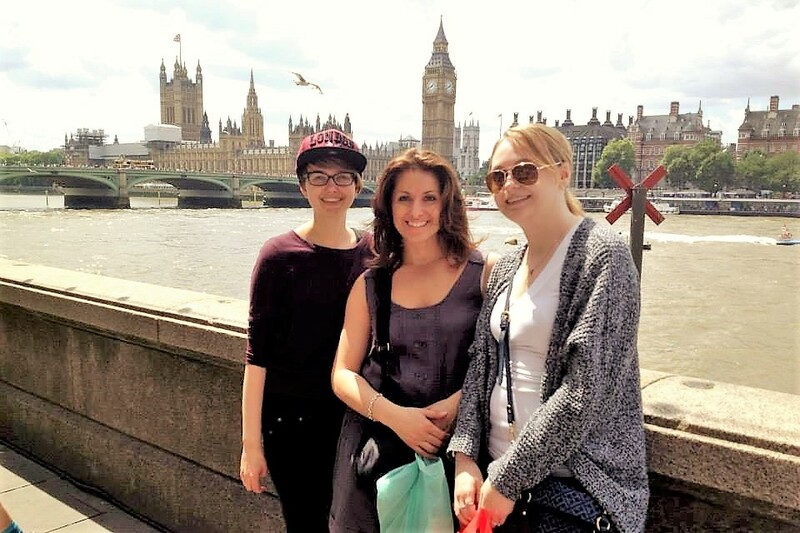 I attended the classes in June and was lucky enough to enjoy several sunny days in London (yes, they do exist! ), although to be honest, as I chose the intensive course I didn’t get a chance to enjoy them too often. Having said that, I do not in the slightest regret this decision, as the four weeks spent working on my teaching skills were invaluable and rather unique. I mastered some very useful teaching techniques and my confidence in classroom management increased greatly. Our own teachers were excellent, facilitating a rather hefty programme to be condensed and taught thoroughly in only four weeks… in all honesty, there were moments of weakness, bordering on giving up, even a few shed tears. Our class was brilliant. Despite the first few classes starting in a more reserved and cold atmosphere, the teachers helped us get to know each other and get closer to one another, which I believe to be one of the reasons why this experience will always have a special place in my heart. Verbalists’ advice was of great help for me here; I remember just before the last weekend, where I had only two days off to explore London, they sent me a detailed itinerary with all the best places to visit in such a short period of time. As someone who was in London for the first time, I am grateful that I got to see all its beauty with this personalised Verbalists guide. Contact us here for a teacher training course or a truly captivating and stress-free language travel adventure. We will arrange every important detail of your itinerary from educator’s selection to accommodation and transportation to special interest activities and hidden local gems.